The HCM City People’s Committee has approved a project piloting an electricity-powered bus service in the downtown area, using 12-seat electric cars. 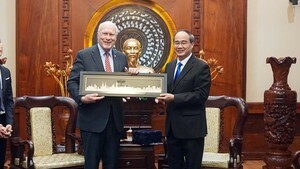 Under the project, the Mai Linh Group will run 10 buses on the route from September 23 Park to the Zoo and Botanical Gardens (Thao Cam Vien), running through main streets like Ham Nghi, Ton Duc Thang, Nguyen Hue, Dong Khoi, Hai Ba Trung, Nguyen Du and Le Duan. In Phu My Hung, District 7, the Pho Canh real estate company will operate four buses on the route from Pham Van Nghi street to Hoang Van Thai street. The Sai Gon Boat Company has proposed to run two buses along the Nhieu Loc-Thi Nghe Canal. Recently, the municipal city Department of Transport added 15 new buses using clean fuel (CNG) for the bus route No 150. In the first nine months, public transport in the city served 408.4 million passengers, down 3.5 percent from 2015. 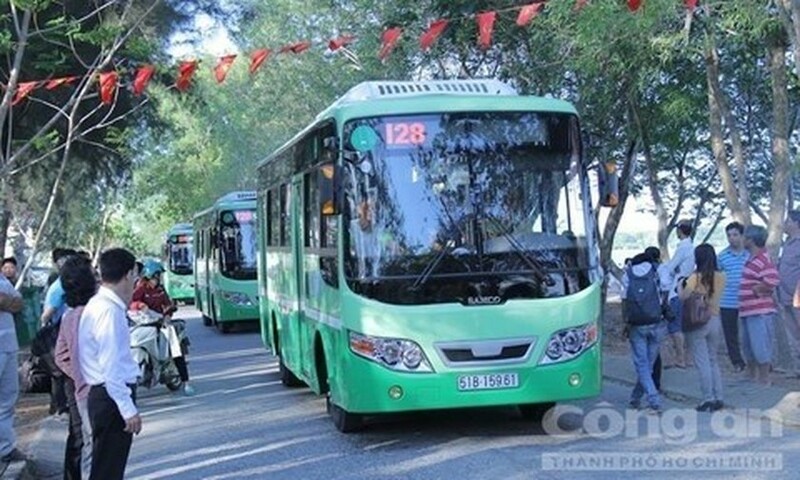 HCM City currently has 142 bus routes with 107 routes getting price subsidy.